Improperly calibrated pesticide spraying equipment may cause either too little or too much pesticide to be applied. This free mobile app was created to aid in the proper calibration of spraying equipment. Simply select the type of sprayer you want to calibrate (Broadcast or Banded), insert values in each input box, select what you want the app to calculate (Volume/Area or Catch/Nozzle), and tap 'Calculate'. Each input's units can be customized by tapping the units. Sprayers can be saved with user-defined names. 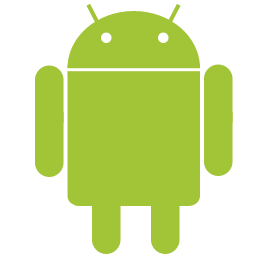 This free mobile smartphone app is designed for iPhone, iPod Touch, iPad and Android devices. Select the appropriate icon to download. If you have questions regarding this sprayer calibration app, please contact Jeremy Greene <greene4@clemson.edu>. Mix My Sprayer was created to aid with quick, accurate calculations of product mixes to be applied with spraying equipment. 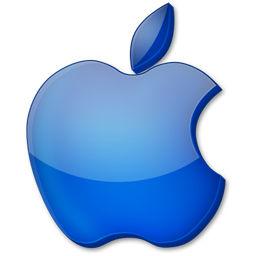 Users can create custom lists of favorite products by category. Simply add or select a product, insert values in each input box, and the app automatically calculates the amount of product to include in the user-defined mix size. Units for each input can be customized by tapping the unit buttons. Products are saved with the user settings last used. 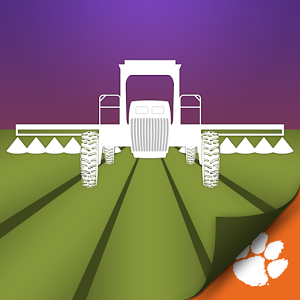 If you have questions regarding this app for sprayer delivery of pesticide mixes, please contact Jeremy Greene <greene4@clemson.edu>.